I grew up in South Minneapolis and enjoyed all the parks especially Minnehaha and the Falls. I have a picture of my Girl Scout Brownie Troop taken there (that would be along time ago). My family has had many wiener roasts at the “deer pen” and several family reunions attended by 80+ people from many different states. We just had one this past August at Wabun Park at the east end of Minnehaha Park. It has recently been remodeled and is a wonderful park. My best memories have to do with our local neighborhood parks that aren’t necessarily on a tourist’s list, such as Keewaydin, Brackett, Longfellow, Hiawatha and many others. My favorite park was Longfellow, where my husband spent his childhood years skating and playing hockey, football and baseball. He was president of the Longfellow Activities Council for seven years and was a baseball coach. 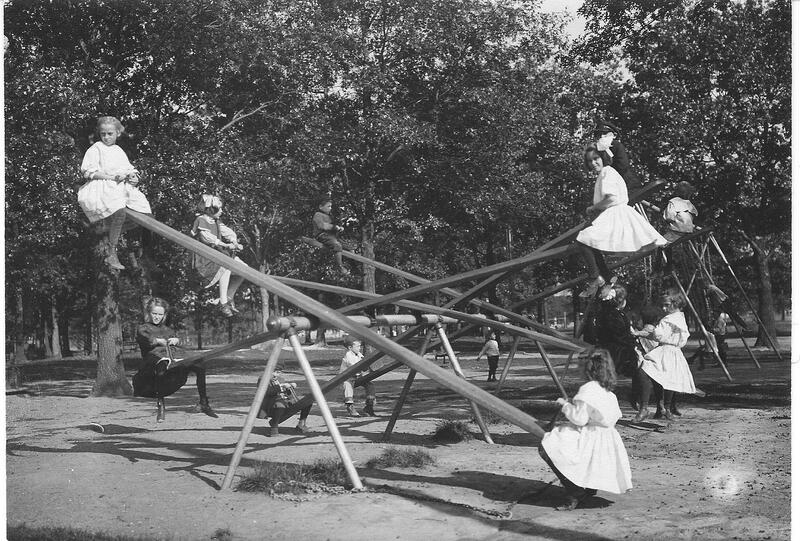 Those were the “good old days” when you could send your kids to the park without worrying about kidnapping and the like. Activities at the park brought kids and parents together; we were one large family that would be known as a “village” today. Those were the best days of my life.